Have not been posting my thoughts at all as I have been travelling – this time to a new city: Vizag! 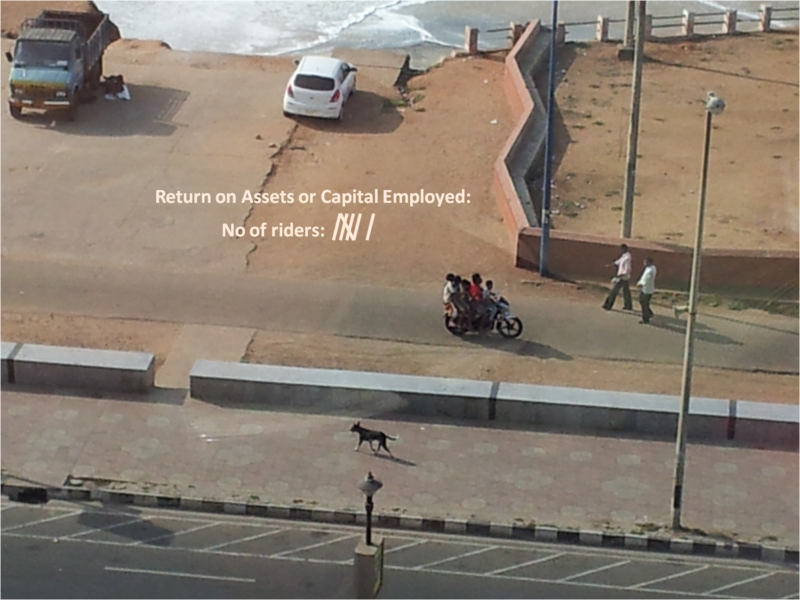 I clicked this picture near the beach where I was staying and couldn’t but help connect this to the fact that Indian companies have one of the highest asset return ratios around. Squeezing the last milliliter of juice from already drained and hopeless lemons is a trick that comes naturally to a land that has many mouths but limited spigots to feed them and a ruling government thats unable to solve for the supply side of the inflation causality.